Natural home remedies are, for us from KaleidosBlog, a passion. In the years we dedicated ourselves to this interest in natural remedies by studying on scientific journals, specialized magazines and essays about the topic. 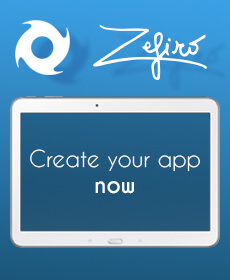 We have decided to collect all the information and news and to make an app for smartphone and tablet. 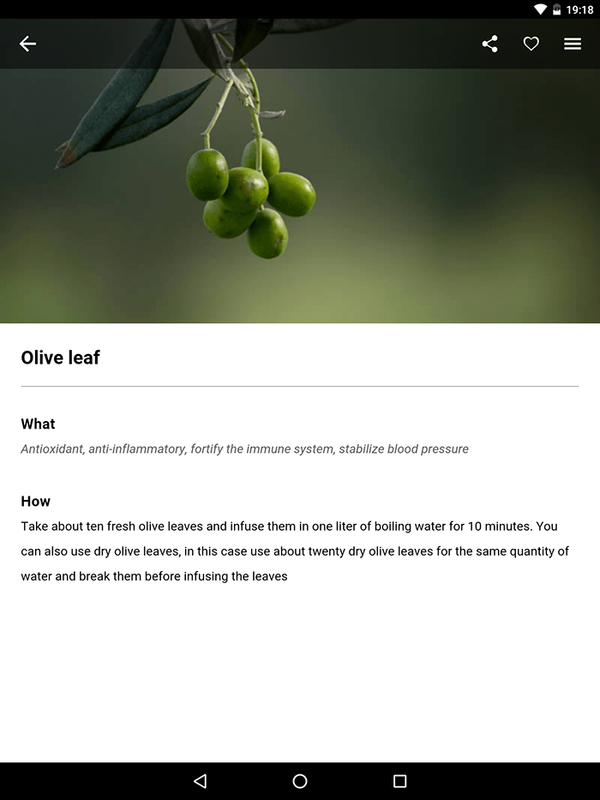 So the free app Natural Remedies has been developed and it is available for Android, download the app , and iOS, click here and download the app. 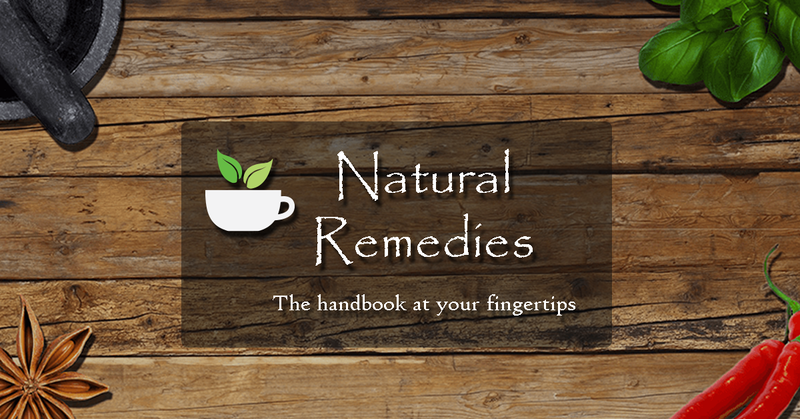 The app Natural Remedies is a handbook very easy and fast to be used with the most common diseases such as toothache, sore throat, skin irritation, acne, cough and much more and the possible natural home remedies. For example, you are looking for some natural acne remedies or more in general natural skin remedies, open the app Natural Remedies, search the disease with the fast search function and you will find that vantilated green clay or tea tree can be useful remedies to treat these problems. The app describes also the essential oils, the properties of essential oils and how to use essential oils in case of anxiety or depression. There is also the section about the last news from science and scientific research in the fields of lifestyle, health and nutrition. For example we report the study about matcha tea, the properties of turmeric or the properties of a mushroom, reishi, able to help to lose weight. Finally, do you have insomnia caused by stress? Try the section dedicated to chromotherapy by focusing your attention on the sequence of colors. Natural home remedies act in a slowier way than medicines but they do not have the same collaterl effects and they can be very efficient. The, natural remedies can be very helpful to prevent a lot of diseases and play a role to keep us helthy. The app Natural Remedies should always be present on your mobile device of those people who love natural life. . 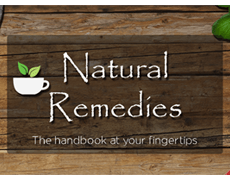 The app Natural Remedies is waiting for you on Google Play, click here and download the app,and iTunes, download in iTunes.